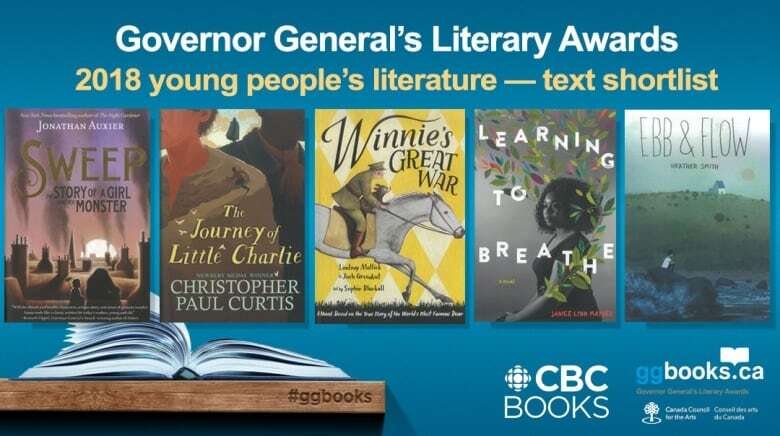 The finalists for the 2018 Governor General’s Literary Awards were announced this morning. 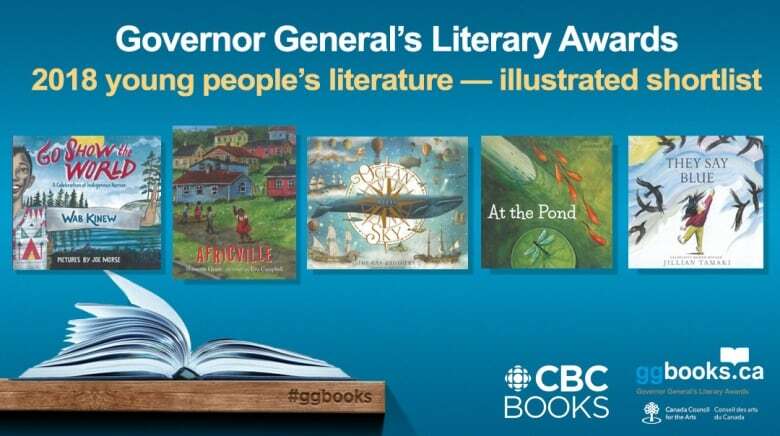 The Canada Council for the Arts celebrates great books: the Governor General’s Literary Awards recognizes finalists and winners in seven categories for both official languages and for readers of all ages. The winner in each category will receive $25,000. The winners will be announced on Oct. 30, 2018. 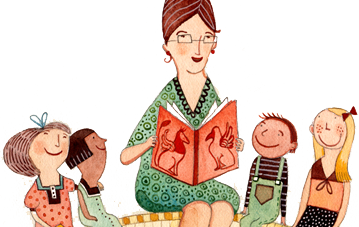 Find out more about the English awards through here and read more from the CBC here. For the French awards, read more here.